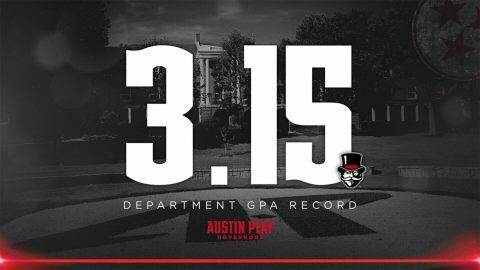 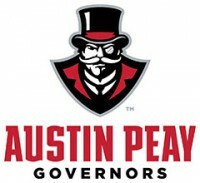 Pat Walker | Clarksville Sports Network - Clarksville Tennessee's most trusted source for sports, including Austin Peay State University. 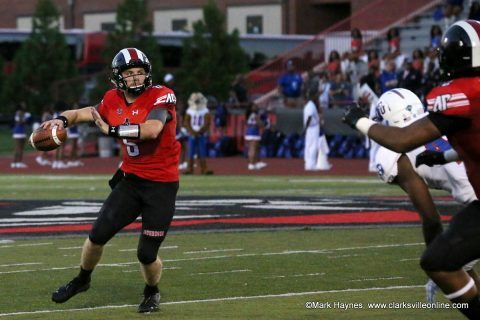 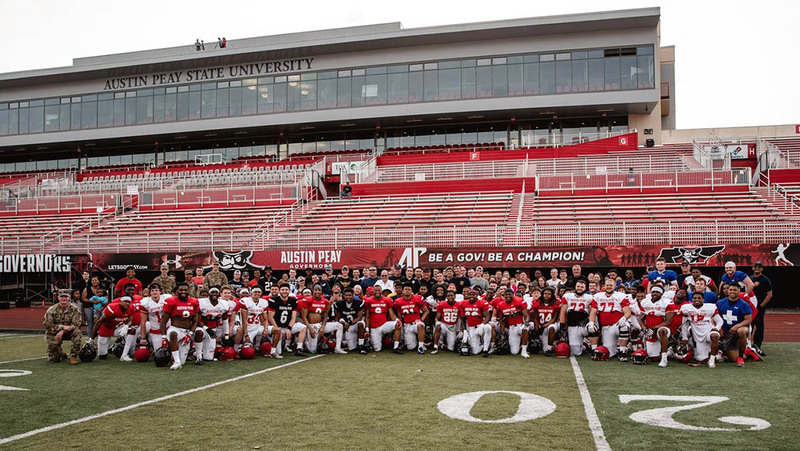 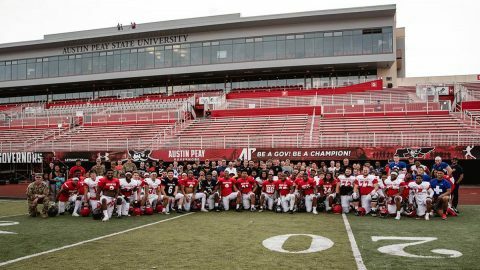 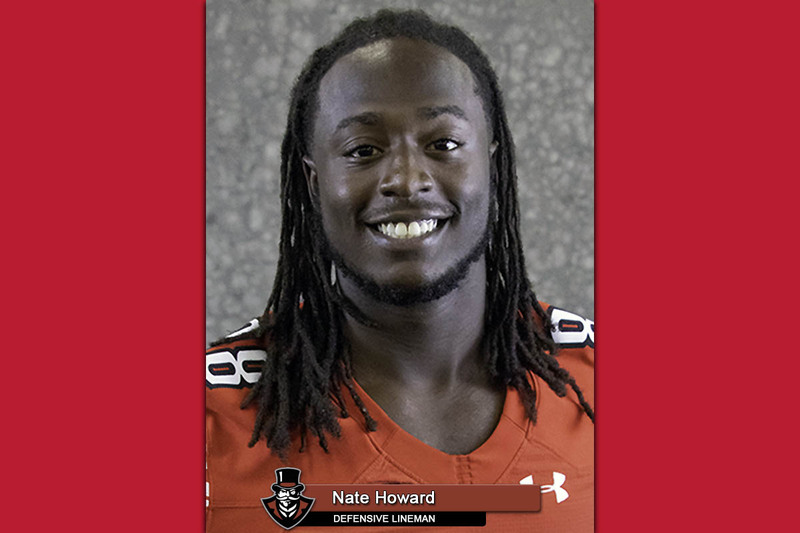 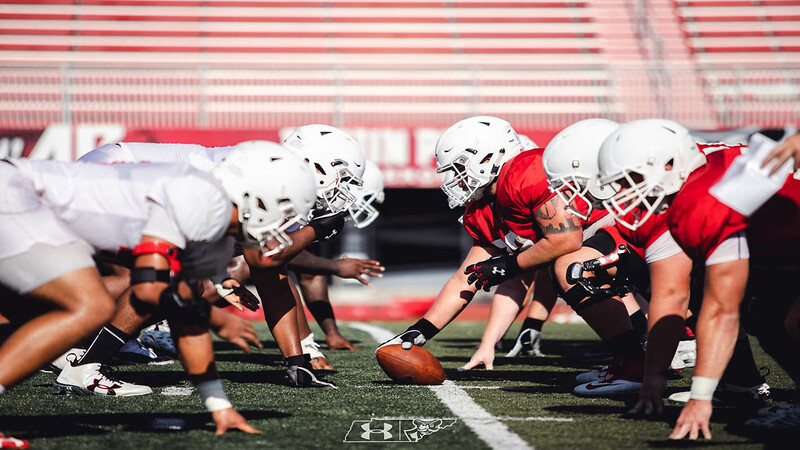 Brentwood, TN – Austin Peay State University defensive end Nate Howard has been named the Ohio Valley Conference Defensive Player of the Week, the league announced Sunday. The senior did a little bit of everything for the Governors in their 49-34 victory against Tennessee State, Saturday.